There was huge relief after one of the missing Chibok girls was found. 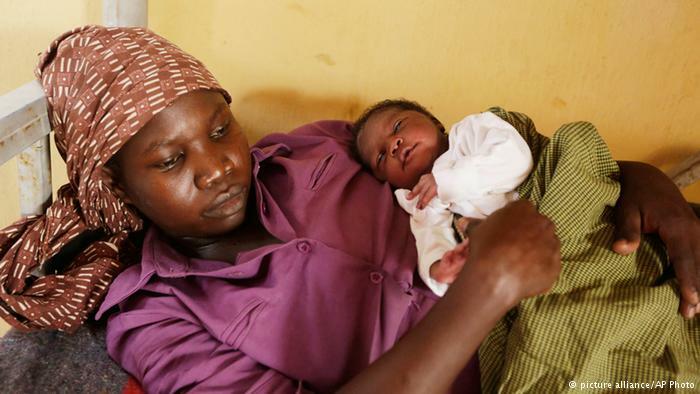 She is one of the many captives who have been set free from Boko Haram. But those freed face a tough time of re-integrating back into society.